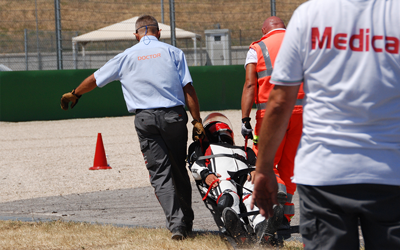 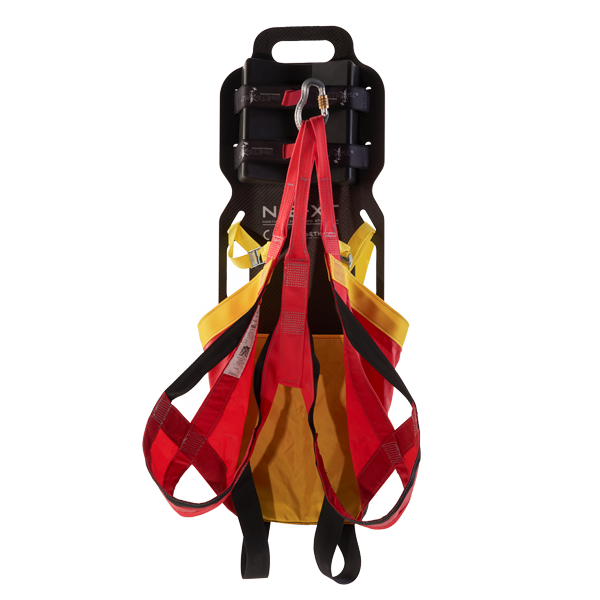 Emergency spine immobilization device that can be used in many environments. 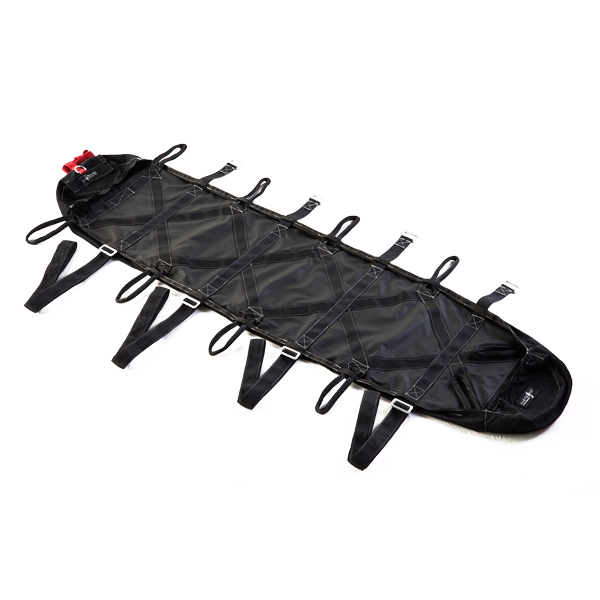 Basic bag that allows carrying Pneuspine, Sinctok or Stila along pathways and trails. 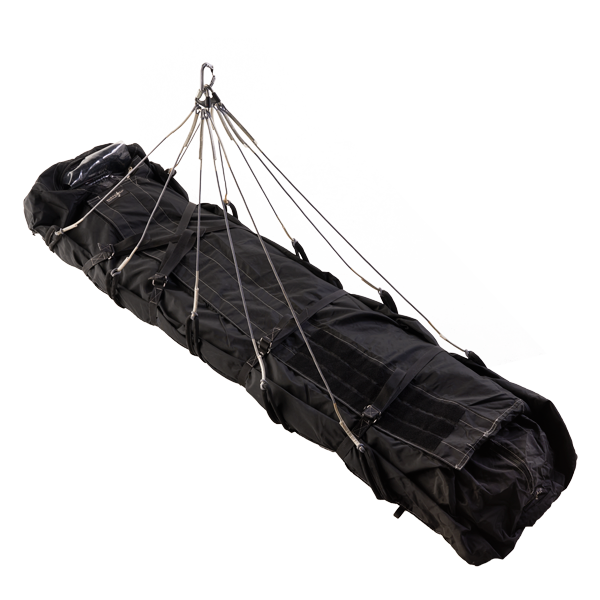 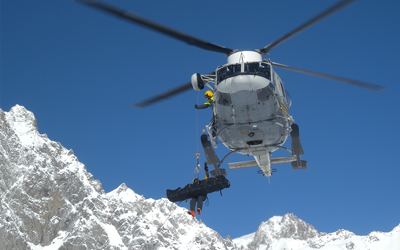 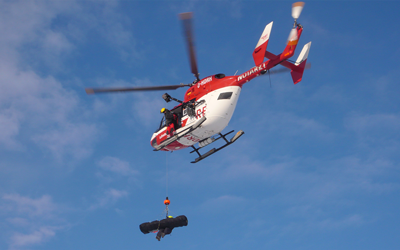 Certified human cargo bag that allows lifting patients with hoists, fixed lines or rope operations. 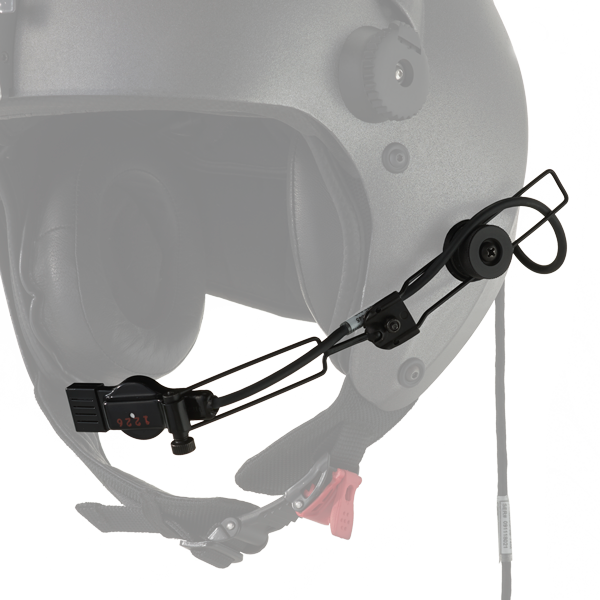 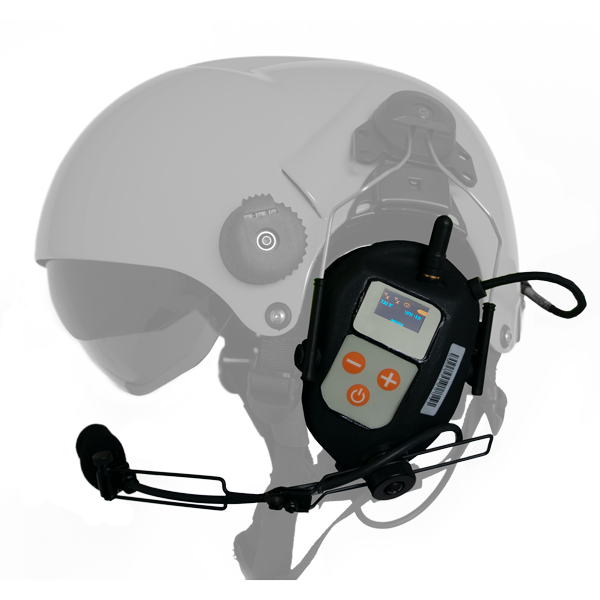 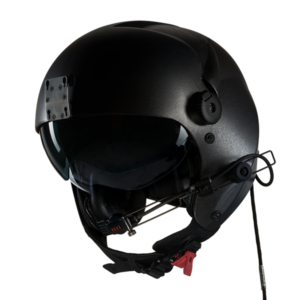 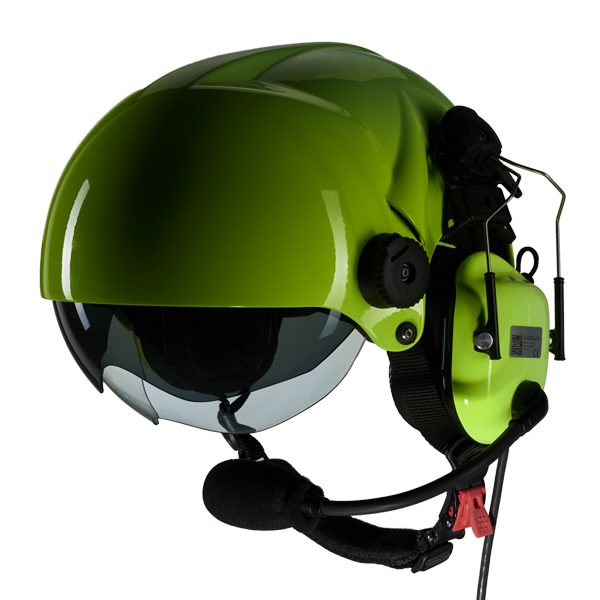 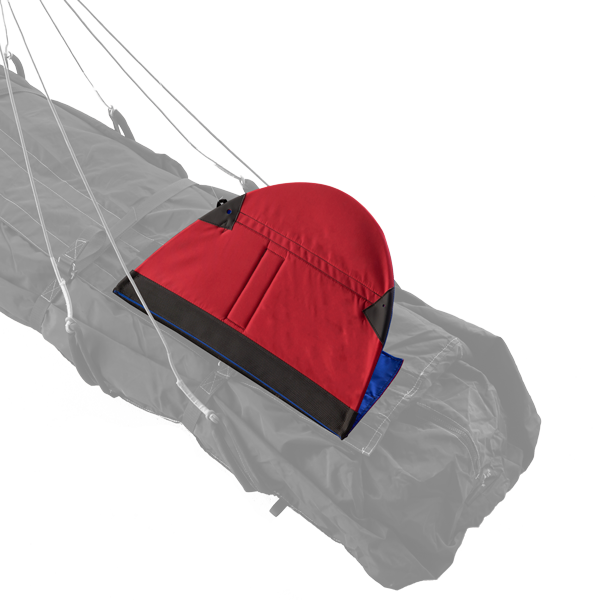 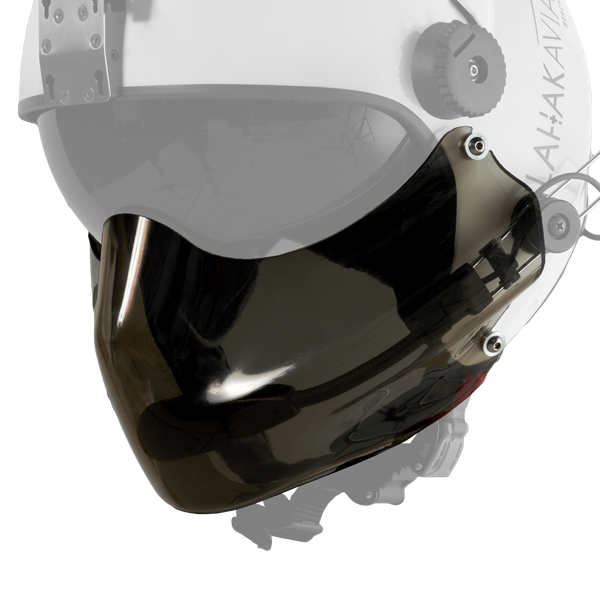 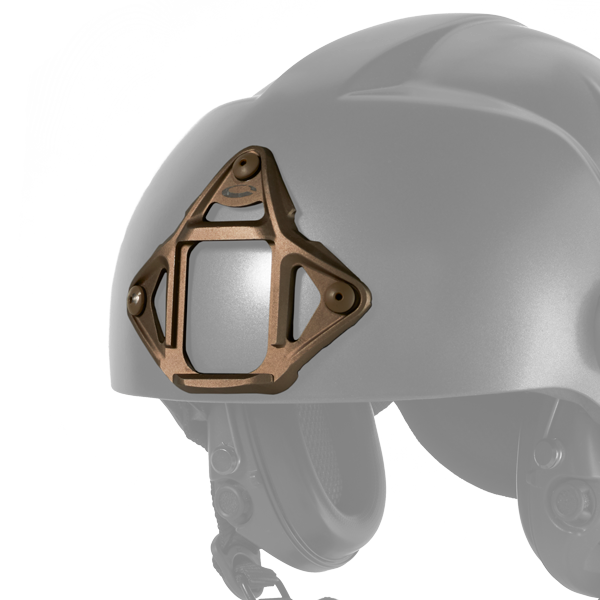 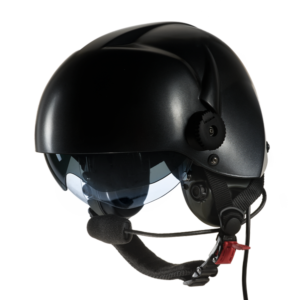 The Q-HI consists of a specially shaped cushion to stabilize the neutral position between the skull and cervical spine. 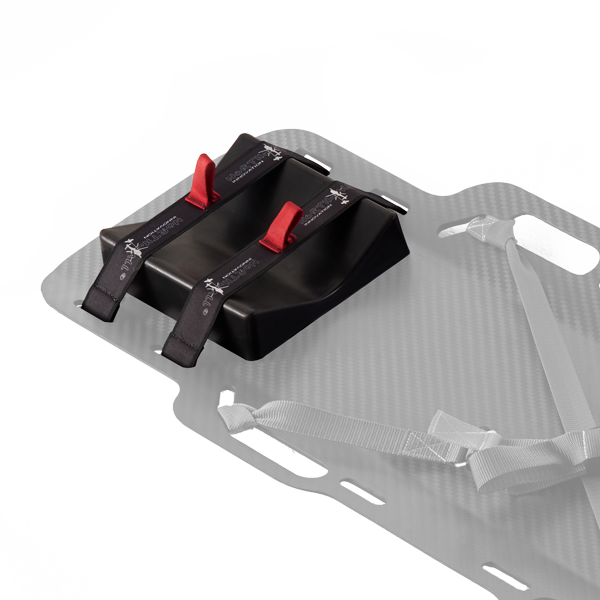 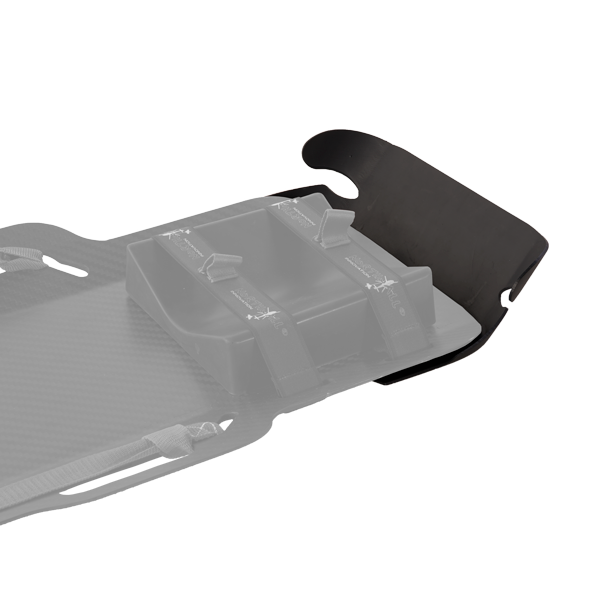 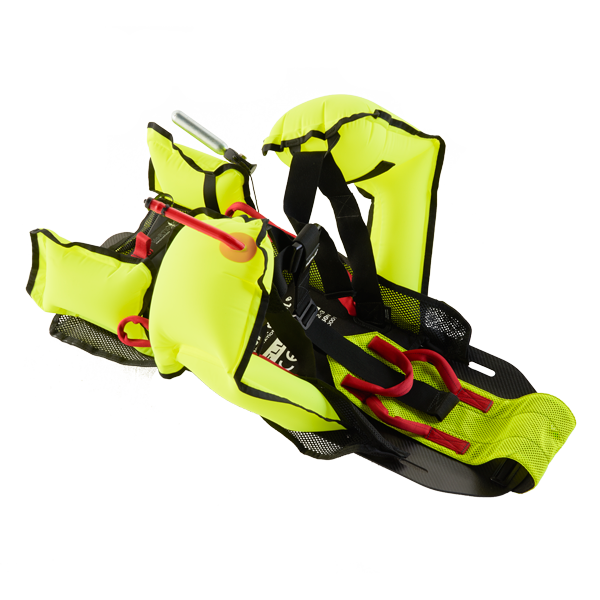 The Q-EVAC Belts can be stored permanently on the stretcher and does not require opening buckles, avoiding to forget them open. 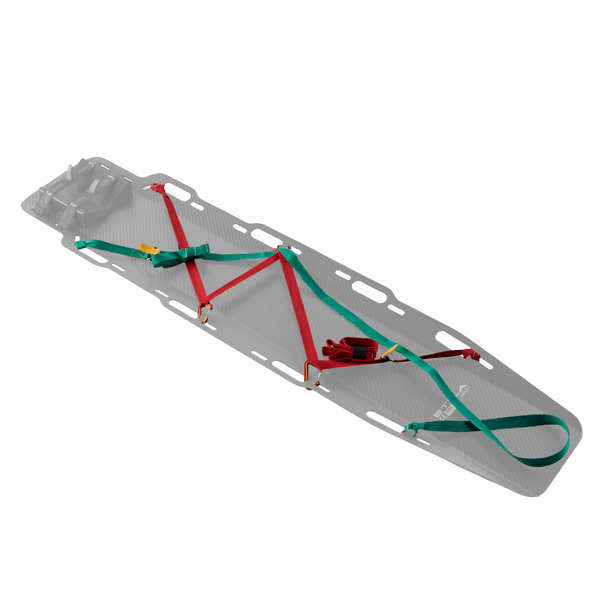 The Ovenskid come from a dedicated system to evacuate operator from industrial fournaces, Is possible to customize the board with owner logo under resin (like SACMI). 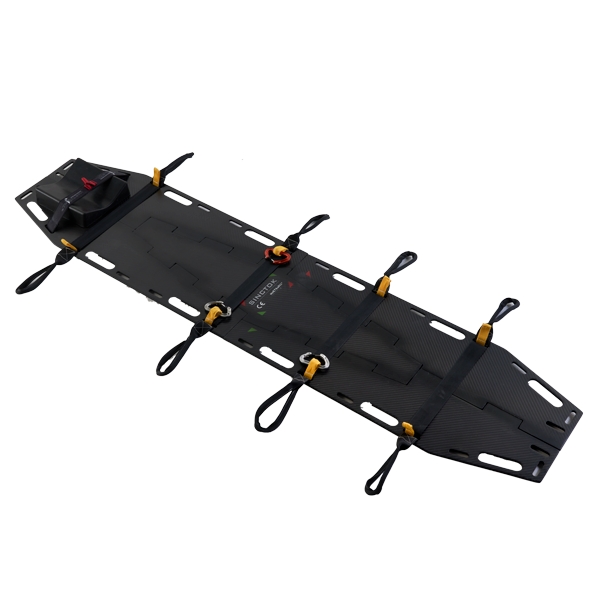 N-E-XT board accessory which combines the advantages of a rescue triangle with the capability to splint the spine of a trauma patient. 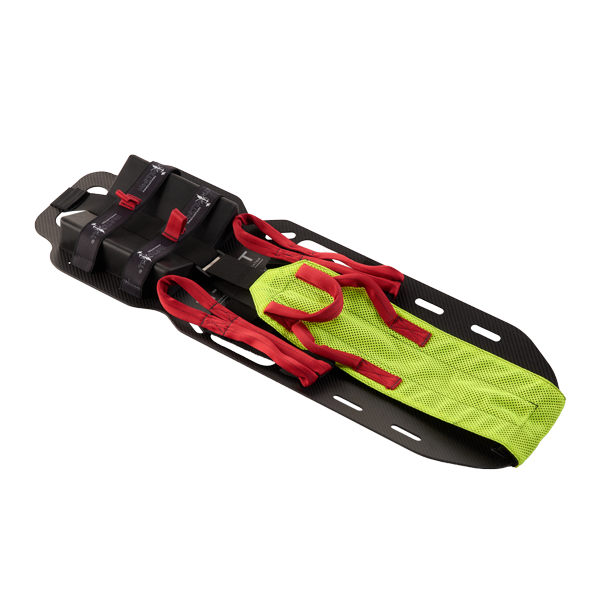 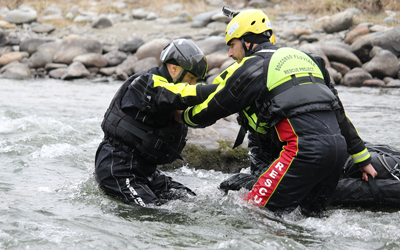 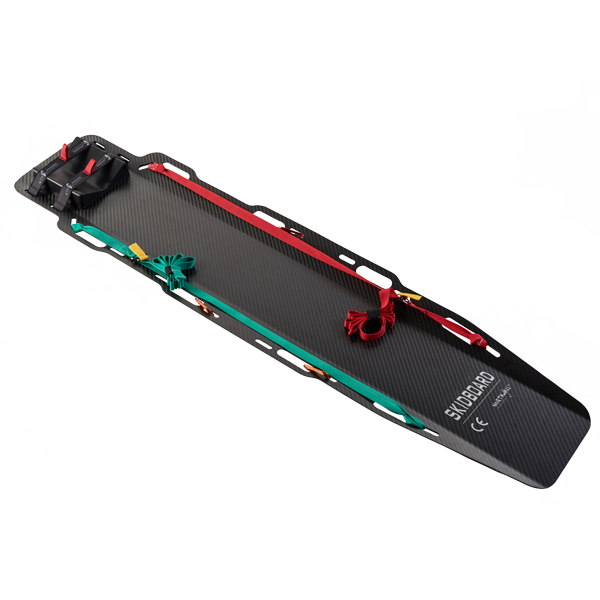 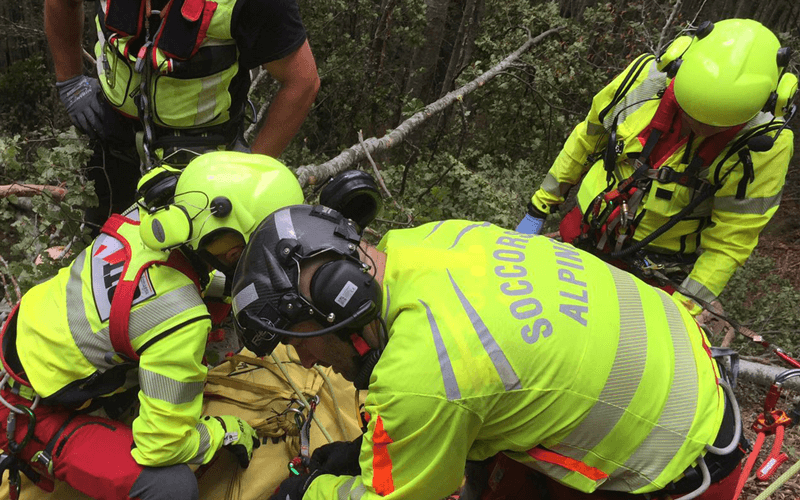 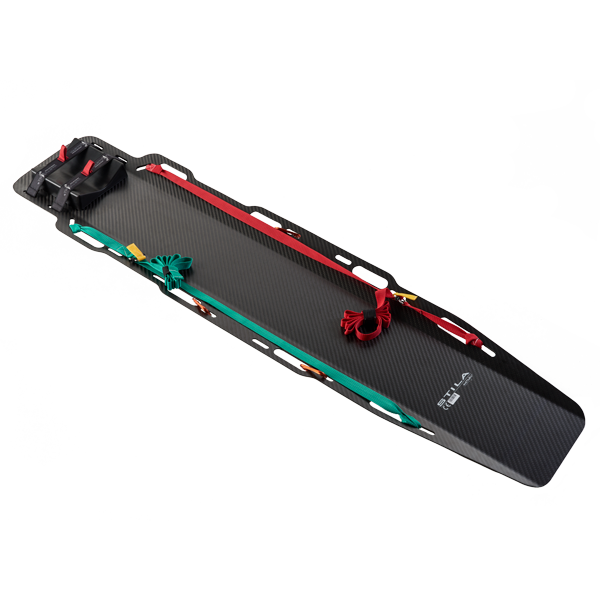 N-E-XT Fluitans is an accessory that makes it possible to turn the N-E-XT board into a perfect spine immobilization device for water rescue operations. 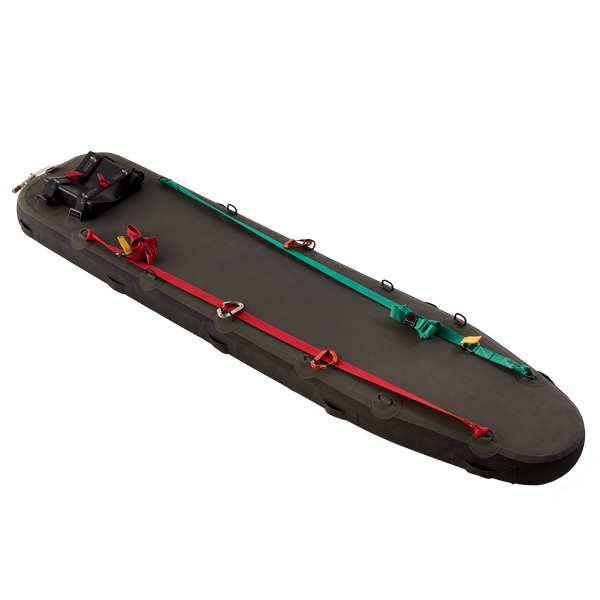 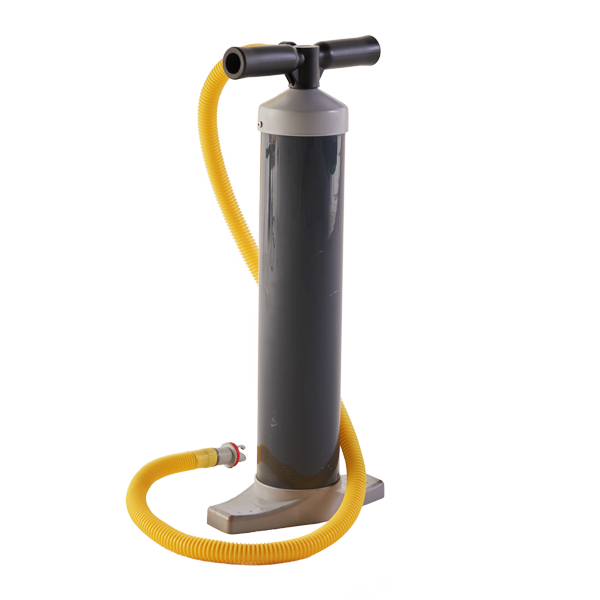 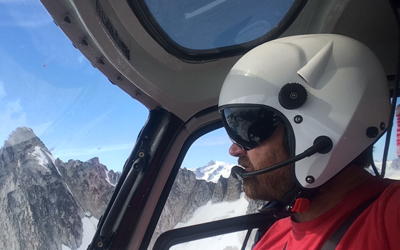 Different accessories to quickly inflate the Pneuspine board.